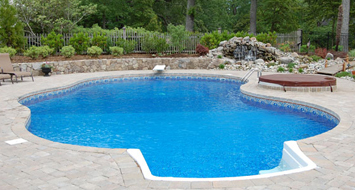 When it comes to building your new pool we have you covered no matter what you dream of creating. 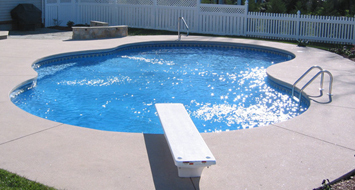 With over 40 years of combined experience in the custom pool building industry there is virtually nothing that our team can't create for you. 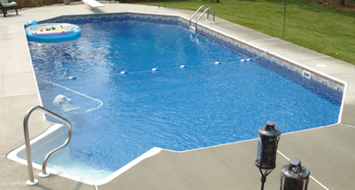 We are capable of all major pool construction types including Vinyl Liner pools, Fiberglass pools, concrete pools, and more. We can create pools for almost any space, in any shape, and include virtually any kind of amenity you may be looking for. We love building water falls, integrated hot tubs, built in swim up bars, and more for our clients. The wilder the better! 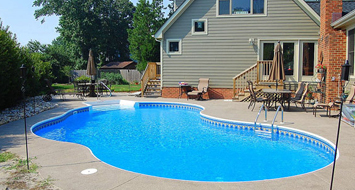 If you have been dreaming of a new pool in your back yard the time to get started is right now! 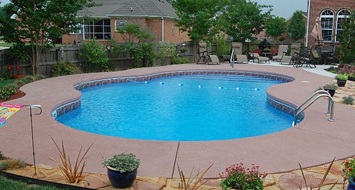 Pools take time to plan, budget for, and get installed. 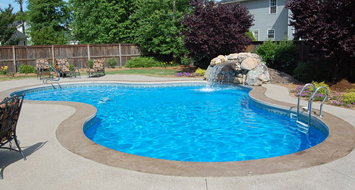 Our world class team of pool builders and designers work year-round to help our clients realize the dream of pool ownership and with today's modern day finance options and design options the dream back yard you have wanted for so long is closer than ever before. Let us show you how easy it is by giving us a call now for your free consultation - (757) 546 - 2583. There is never an obligation to find out how we can help.